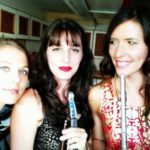 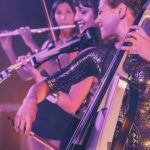 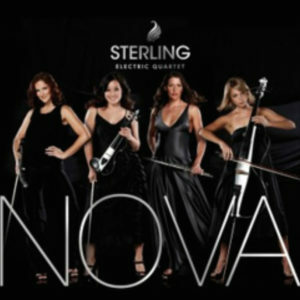 Known for changing the face of instrumental music in South Africa and beyond with their extraordinary fusion of virtuosity and fresh beats, Sterling EQ boasts four successful releases, three major music awards, over 900 live performances across 13 countries since 2007, and tens of thousands of followers worldwide. 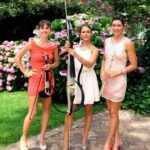 They have performed for live audiences of up to 40,000, and on live broadcasts to millions of global television viewers. 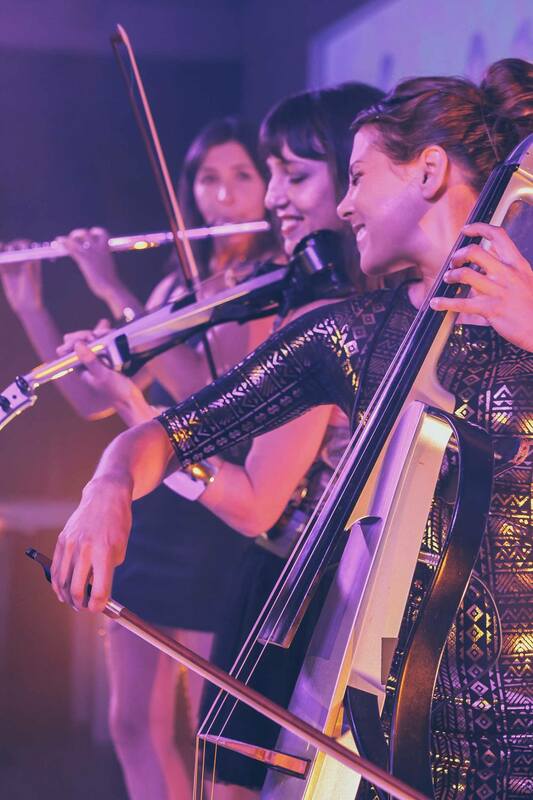 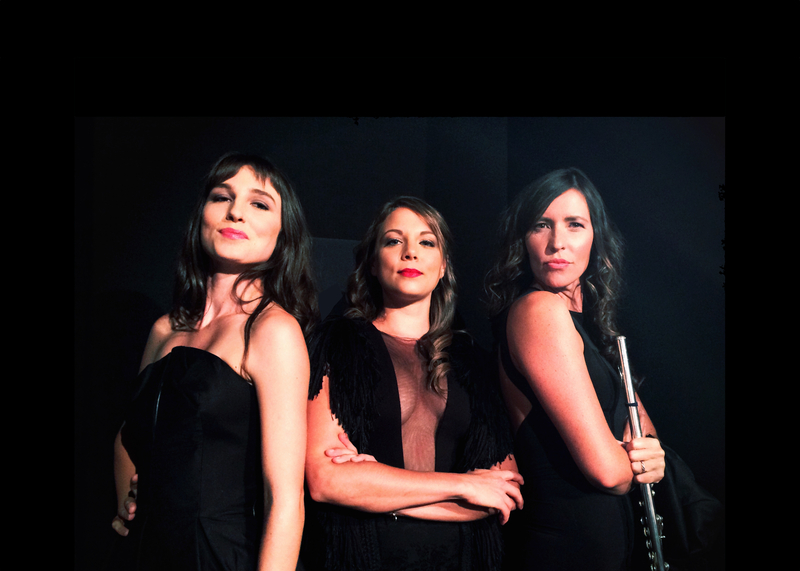 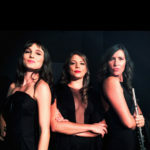 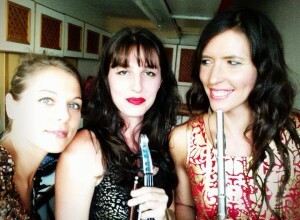 The multiple award-winning instrumental pop group is made up of celebrated flautist Carina Bruwer who is also well-known for her record-breaking marathon swimming feats, ace violinist Luca Hart and the enchanting Ariella Caira on cello – three Classically trained virtuosos with dozens of awards, degrees and distinctions between them, who share a passion for the latest beats and pop sounds. 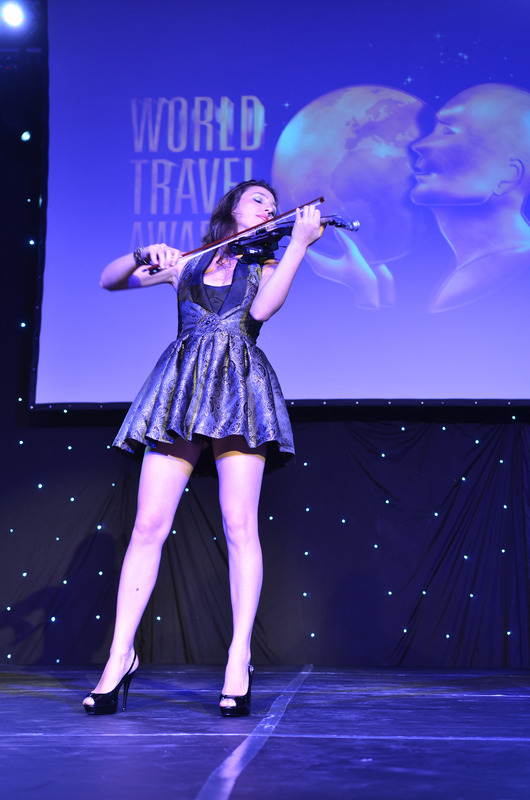 Career highlights include winning an SA Music Award in 2011, a 2013 Ghoema Music Award and a 2013 Huisgenoot Tempo Award, signing a major record deal with EMI South Africa in 2011, performing at top events like the SAMA Awards Show, the FIFA Congress Opening Ceremony and Official World Cup Banquet (2010), the World Travel Awards in India, Dubai, Durban and Johannesburg, SA Idols 2011 (guest artist), the IPL 2009 Opening Matches and the Cape Town Stadium launch and numerous private and corporate parties, events and showcases. 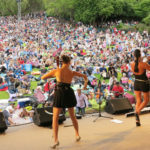 Other memorable career moments include collaborating with the likes of Boney M, Dave van Vuuren and Loyiso Bala; sharing stages with artists such as Snow Patrol, Carole Samaha and Lira, and performing in front of celebrities like Elton John, Liz Hurley, Annie Lennox, Lance Armstrong and Dr Robert Rey, amongst others. 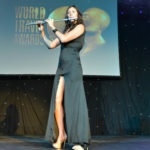 Further international recognition include playlisting on international satellite channel CMusic TV, being chosen by The Guardian (UK) as one of its “Musical Movers and Shakers” from across the Globe in its “March Best Music from Around the Map”, and song submissions from top international songwriters and instrumental music producers, including Tony Hiller and the celebrated Mike Batt. 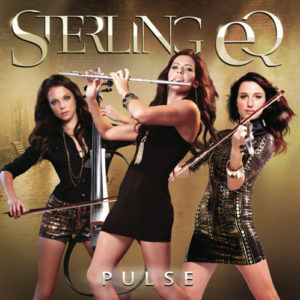 Sterling EQ’s latest album, PULSE, was released in August 2012 under the EMI label. 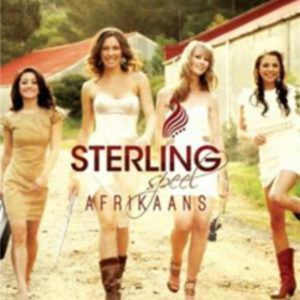 The band had previously released 2 studio albums as an Indie – Sterling Speel Afrikaans in 2010 and Nova in 2009 – as well as a live DVD, Sterling EQ Live in Concert (2010). 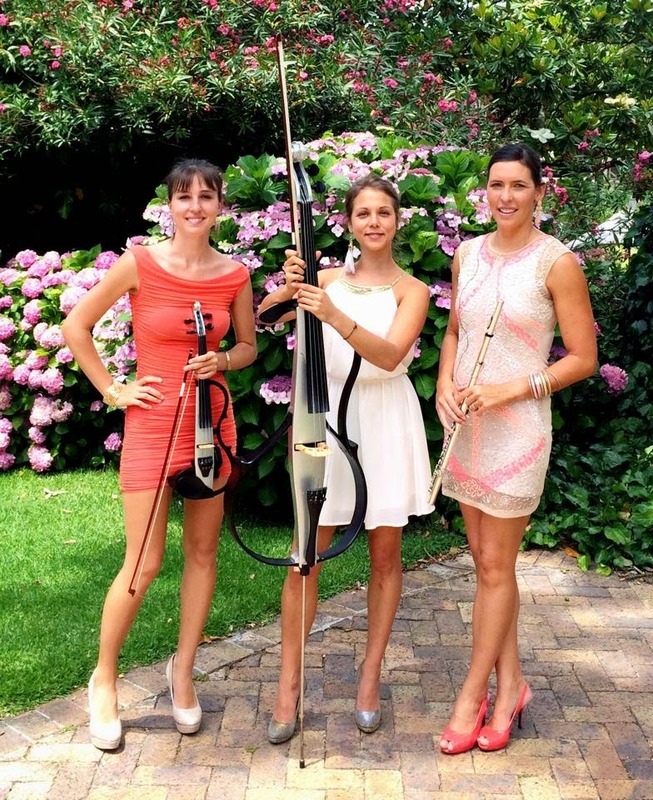 All three releases were nominated for SAMA’s (and Sterling Speel Afrikaans for a Tempo Award), with the Live DVD clinching the coveted award in 2011. 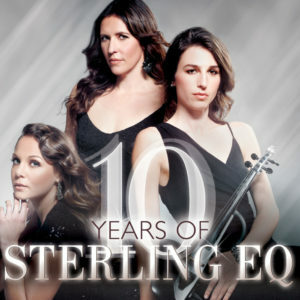 Sterling EQ is available for live performances across the world. 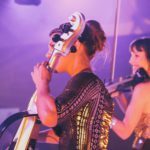 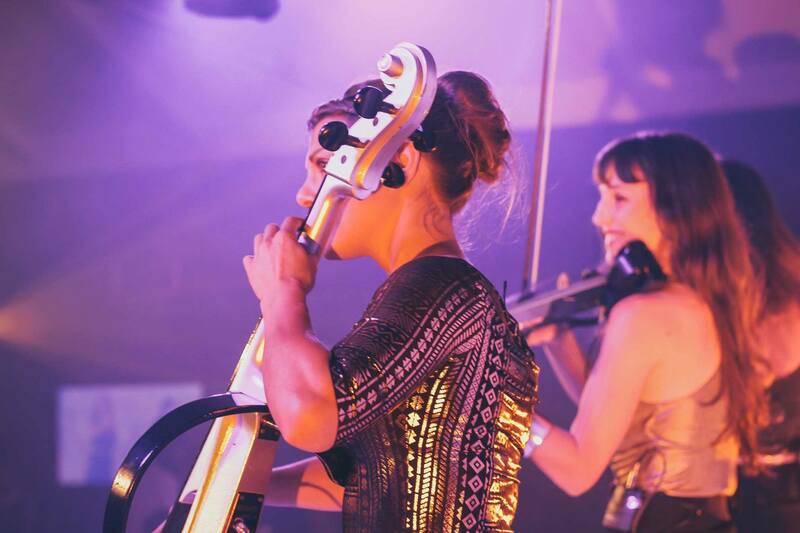 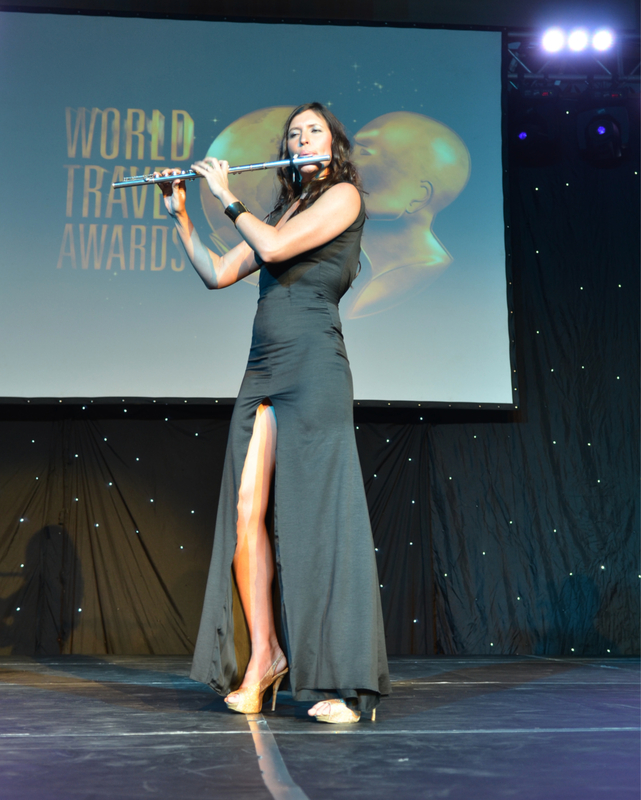 The group has perfumed at over 1000 events including big concerts, corporate functions and productions, media launches and events, private parties, weddings and everything in between! 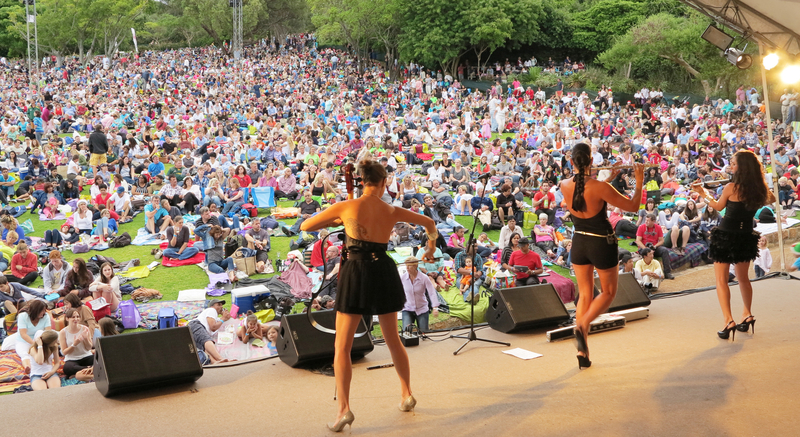 From Audiences of 10 pax to 40,000 pax. 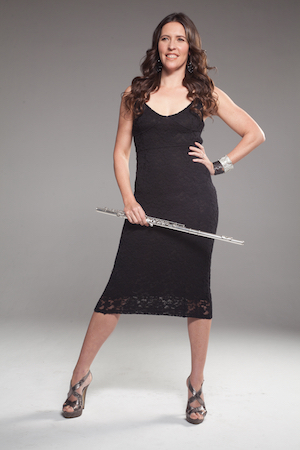 Book Sterling EQ for YOUR event!